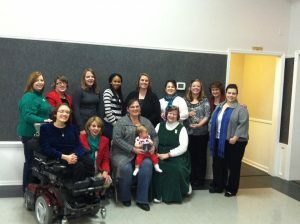 FamilyShare is LifeLine’s monthly Support Group Meeting open to families regardless of their child’s diagnosis or age. Join us for a quiet meal, listen to a representative from a local resource share information about their organization, how to get services, and answer questions from families. Find others who share the same struggles and joys! Join FamilyShare! We have two locations, so join us at the location most convenient for you!